Mataró was born around 80 CE, when the Roman city of Iluro was founded. It was built on a small raised part of the coastal plain, where the city’s old town is now located. Iluro became one of the most important cities of Roman Catalonia, until the third century, when the Roman Empire began to decline and practically abandoned the area. 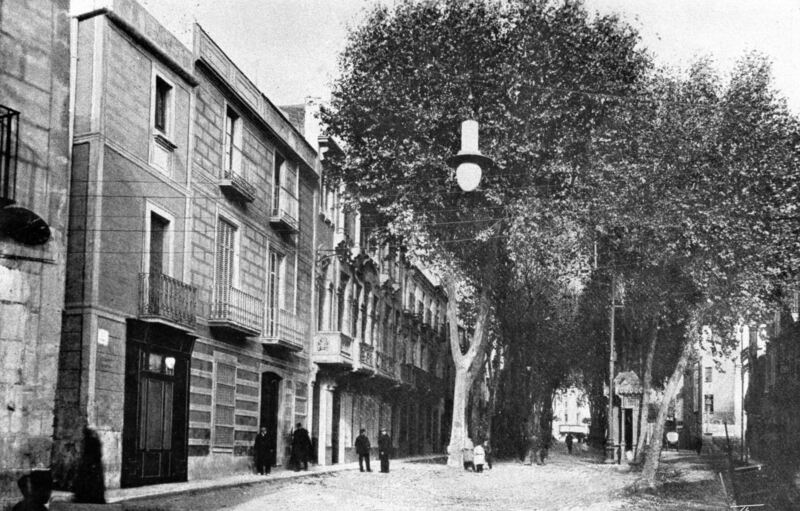 No more documentary evidence exists of Mataró until 801, when it is recorded under the toponym of Alarona. It was a village that would later be called Civitas Fractai, the seed from which medieval Mataró would grow. Mataró became a small medieval town, which, from the tenth century onwards, would be structured around the Santa Maria Basilica. This town, made up of farmers under the rule of the feudal lords of Castell de Mata, was brought under the authority of Barcelona in 1424 by virtue of a decree from King Alfonso the Magnanimous. The chains of feudalism were thus broken. Despite not having a port, Mataró looked to the sea. Cargo boats from all over the world unloaded their goods on Mataró’s beaches to avoid the taxes and tariffs imposed by the Port of Barcelona. Many Mataró locals saw maritime trade as a great opportunity and decided to go to America to make their fortune. Some triumphed and came home enormously wealthy, then used their money to drive the Industrial Revolution and fund the Modernism movement. The most famous of these businessmen was Miquel Biada, who brought the first railway in the Iberian Peninsula to the city. The first textile and knitting and hosiery factories made the most of this innovation, and Mataró became one of the most important industrial cities in the country. The textile industry attracted new residents to the city, who came from all over to work there. This phenomenon meant new neighbourhoods were built for the workers, transforming the face of the city.